9781455587940 | Grand Central Life & Style, November 10, 2015, cover price $30.00 | About this edition: In her first book in more than 30 years, supermodel Christie Brinkley shares the secrets she's learned on what to eat, how to apply makeup like a pro, and what to wear to look like a knock out. 9781455587933 | Reprint edition (Grand Central Life & Style, December 27, 2016), cover price $19.99 | About this edition: In her first book in more than 30 years, supermodel Christie Brinkley shares the secrets she's learned on what to eat, how to apply makeup like a pro, and what to wear to look like a knock out. 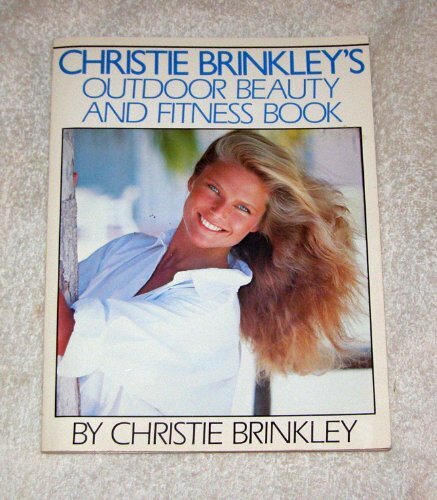 9781478960522 | Unabridged edition (Grand Central Pub, November 10, 2015), cover price $30.00 | About this edition: In her first book in more than 30 years, supermodel Christie Brinkley shares the secrets she's learned on what to eat, how to apply makeup like a pro, and what to wear to look like a knock out.